1. 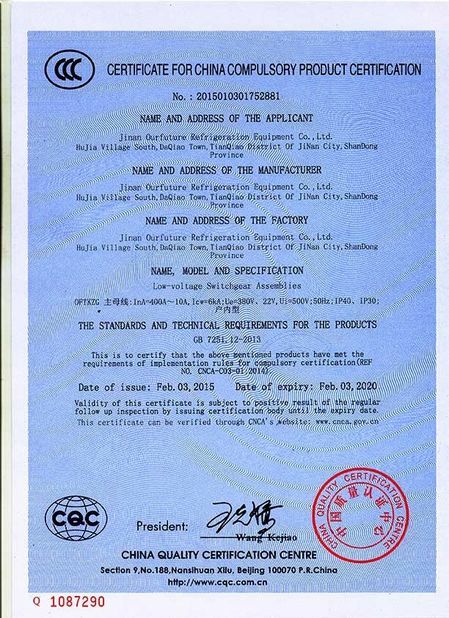 Refrigeration system design, selection and quotation. 2. 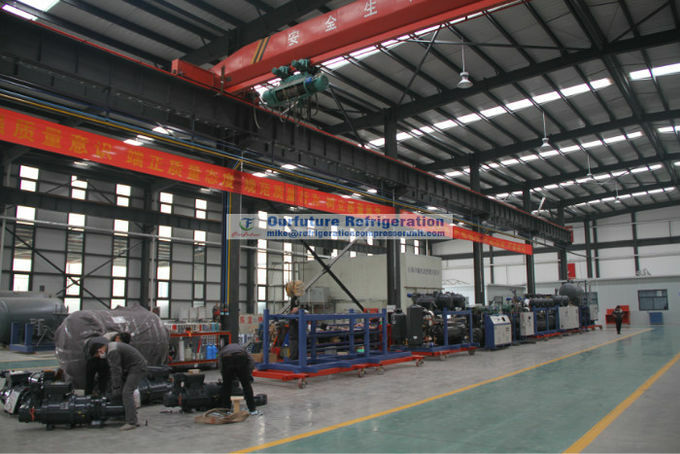 Unit cooler, plate heat exchanger, water cooling condenser, evaporative condenser, CA storage equipment, etc. 3. PLC auto control customized programming, APP remote control. 4. Equipment supply including refrigeration, insulation & auxilary materials. 1. 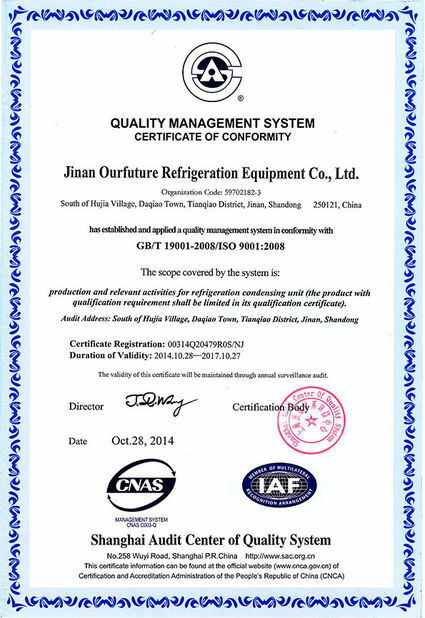 Fruit & vegetable precooling, storage, controlled atmosphere storage(CA storage) and freeze drying, etc. 2. Poultry & meat exclusion, precooling, quick freezing and freezing storage, etc. 3. Sea food (Fish & shrimp, etc) quick freezing, storage and -60℃ deep freezing storage. 5. 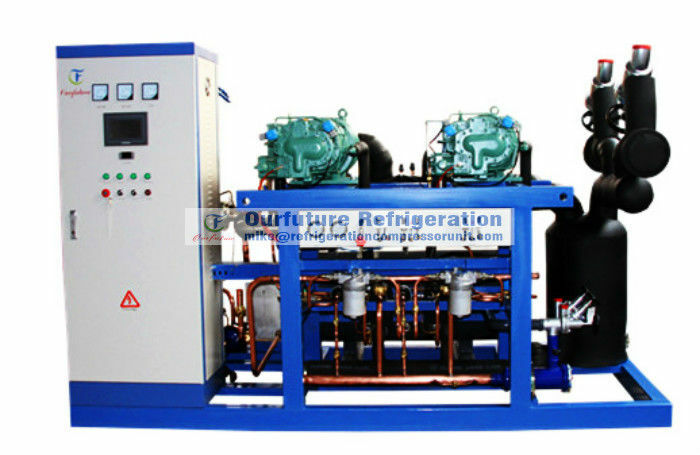 Water chiller for workshop air conditioning, poultry processing, etc. 6. Heat pump that producing hot water for poultry feather removing, etc. 1. We don't do Ammonia related refrigeration system.